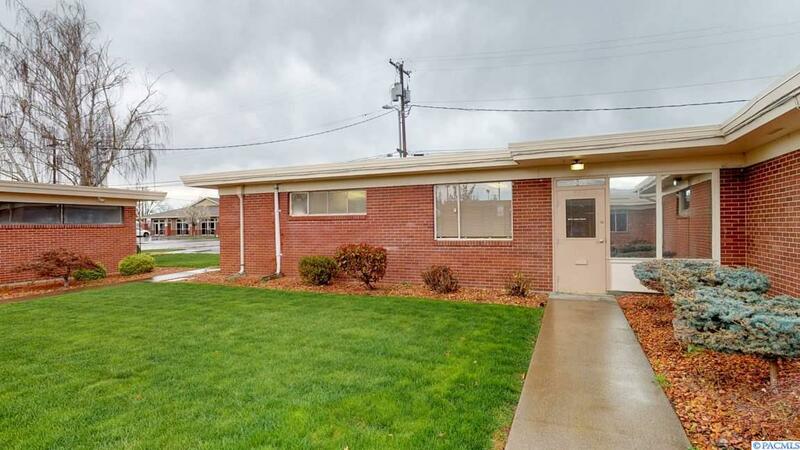 Great small office/medical suite in Kennewick! Lobby with reception window. 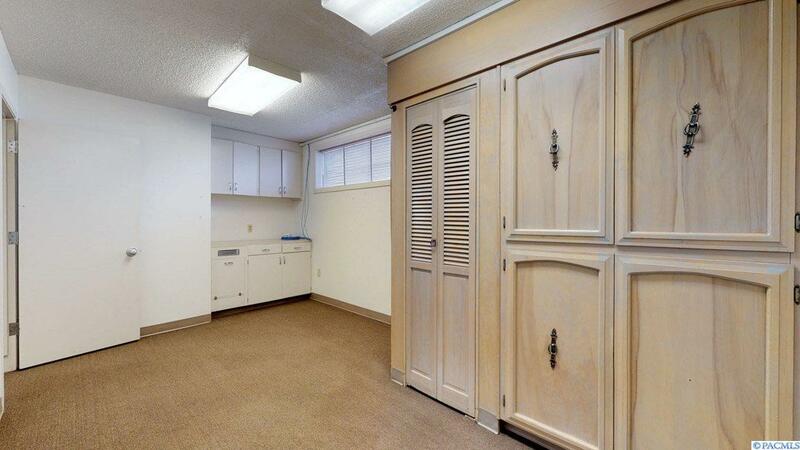 Suite has four exam rooms/offices, one office and a restroom. 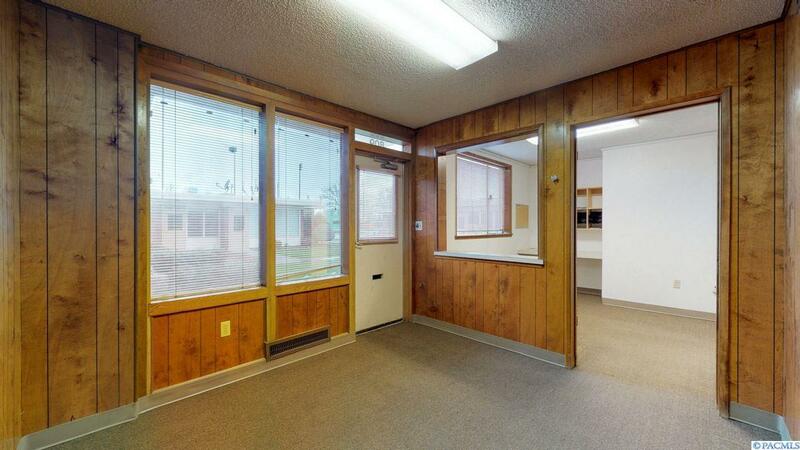 Suite can be opened up to adjoining suite for additional 1800 sq ft. Ample parking and easy access. 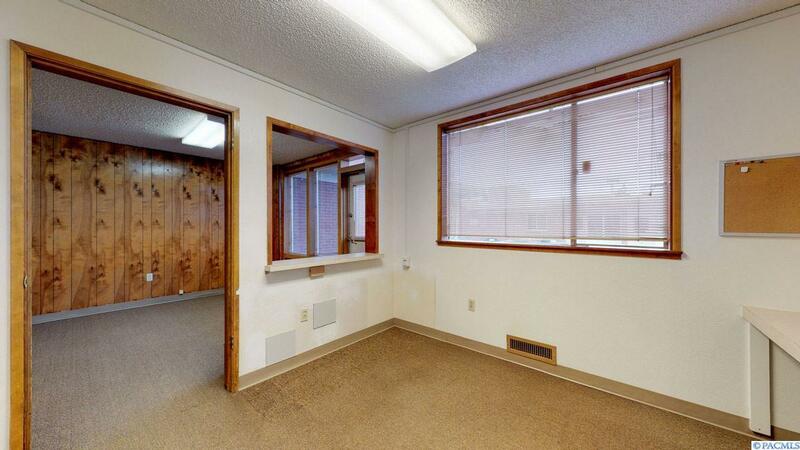 Full gross lease rate is $1200 per month including electricity, water, sewer, gas, garbage and HOA fees.